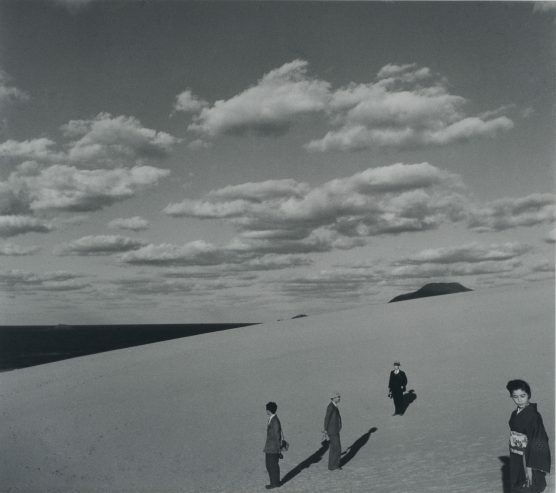 Shoji Ueda (1913-2000), well known for his masterpieces set in the sand dunes around his native Tottori, left a major mark on history of photography in not only his home country but also abroad. Even as realism began to take precedence in Japan’s major urban centers, he remained in his hometown Sanin all his life – not aligning himself with any particular movement and pursuing simply what pleased him. His strain of modernism was so particular that the resulting so-called “Ueda-cho (Ueda style)” still generates fresh acclaim to this day. 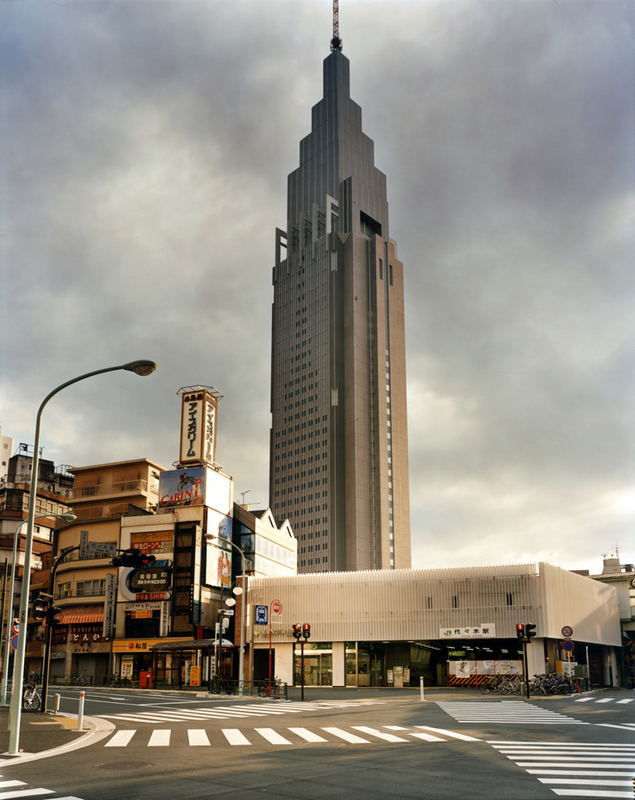 Influenced by the Western avant-garde during his adolescence, Shoji maintained the passionate, uninhibited spirit of an amateur while he ran a photography center in his hometown. His intricate compositions – prime examples of staged photography – featured his family and his close friends in his neighborhood sand dunes arranged as if chess pieces. The photographic worlds expressed in fashion and commercial works continues to attract fresh acclaim, as typified by “Mode in Dunes”, a series of photographs he started to undertake at the age of 70. 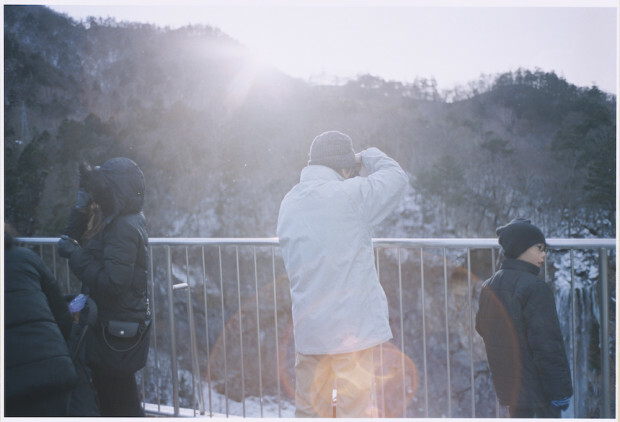 While he liked to photograph landscapes and things mostly in Sanin, where he was brought up, the universality has made an impression across time and culture. 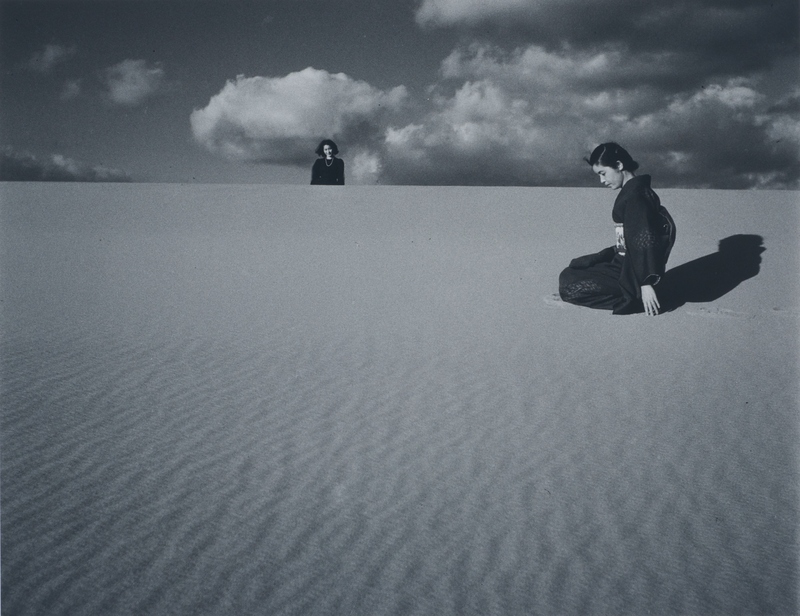 We are proud to present the first extended retrospective exhibition of Shoji in China, featuring 150 early and late works ranging from the sand dunes series (which has become a byword for Shoji) to his fashion photographs that helped trigger a reappraisal of his achievement. 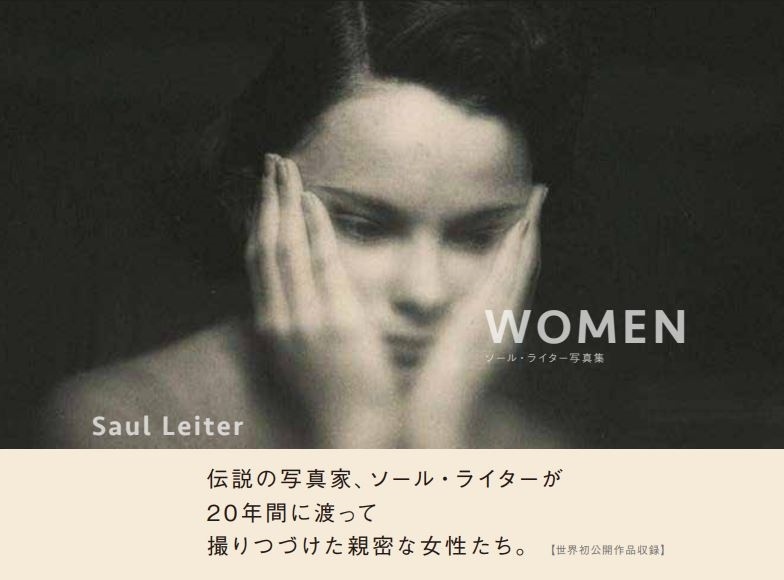 Shoji Ueda, born in Tottori Prefecture, Japan in 1913, started his career as a photographer by contributing to early photo magazines in the 1930s. 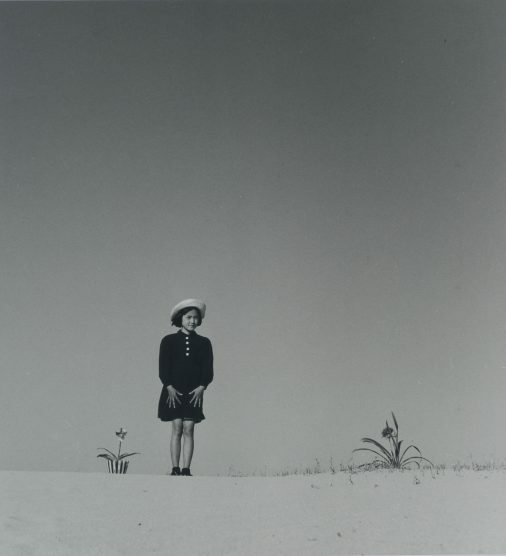 He cemented his reputation with intricately staged photographs in the Tottori sand dunes before tilting towards realism during the 1950s and continuing to garner acclaim with photobooks like “Children the Year Around,” published in 1971. 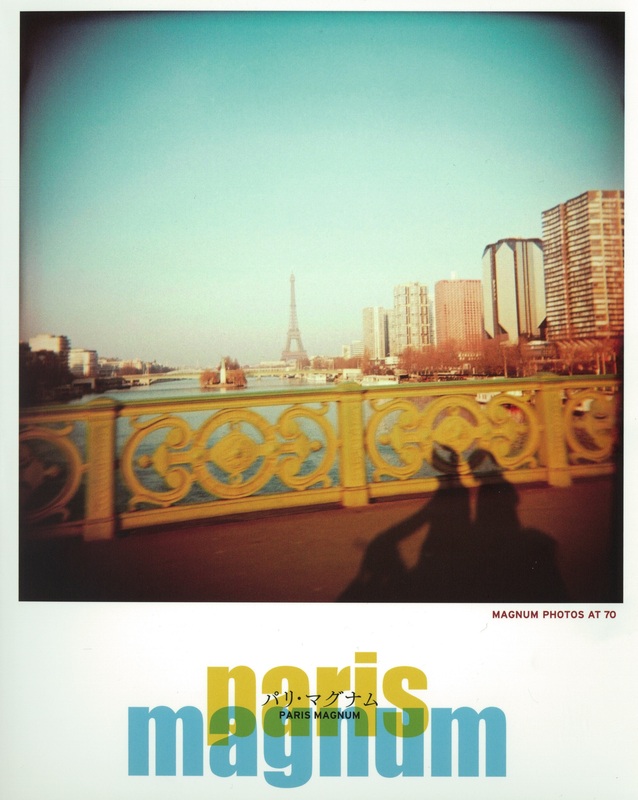 In 1972 he traveled Europe for the first time and published “Oto no nai kioku.” He was invited to participate in Les Rencontres d’Arles in 1978 and 1987. His works are highly rated abroad and he steadily built a reputation among European collectors and critics in particular. In 1996, he received the Ordre des Arts et des Lettres of France. Shoji died at 87 in 2000.